Have you dreamed of owning a home w/ land surrounded by a white picket fence? Have you had enough of tiny yards & cookie cutter houses? 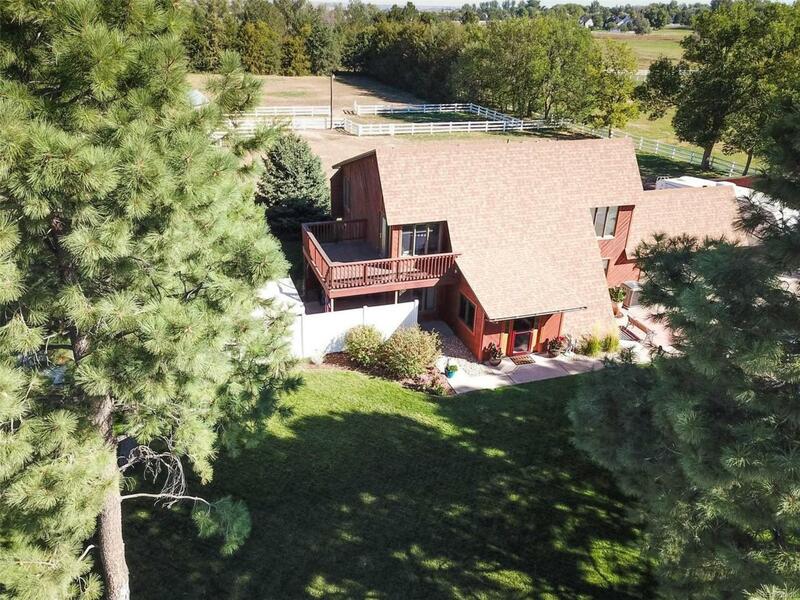 Then come see this immaculate home set on almost 2 acres of land & make it your home sweet home! 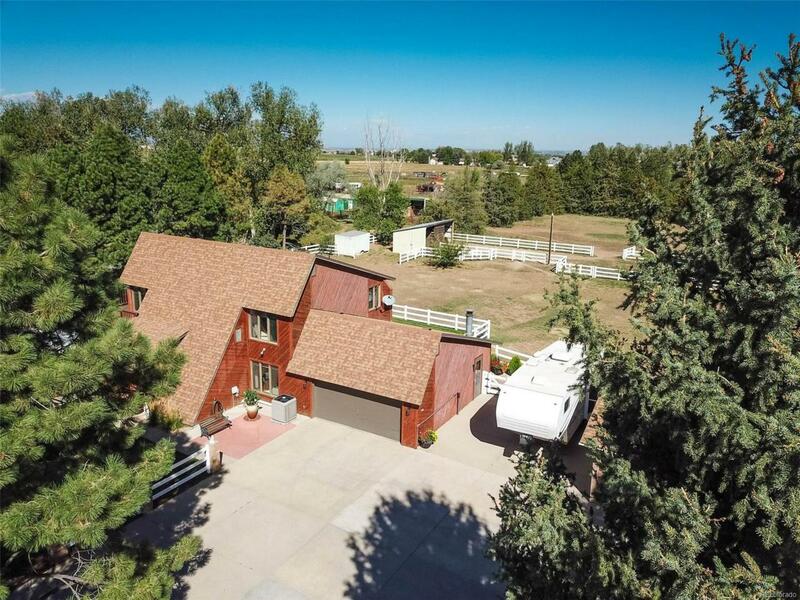 Country living w/ the convenience of minutes from Downtown Greeley. 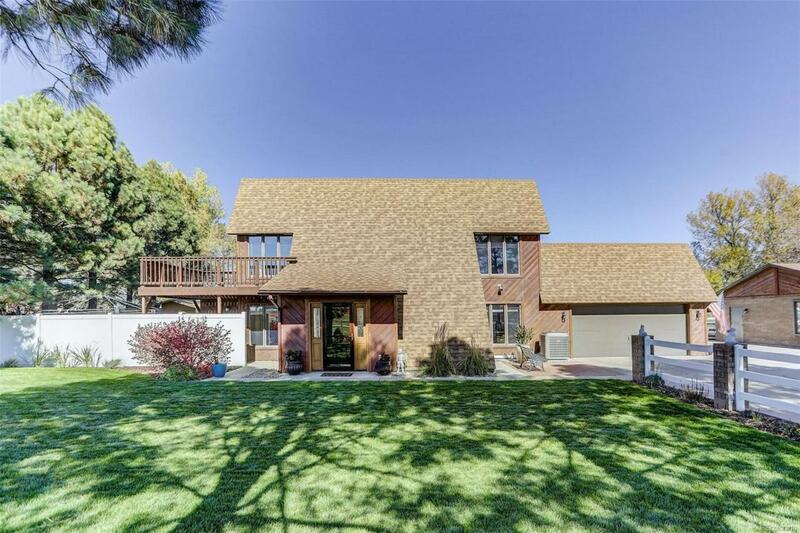 Notice the pristine landscaped yard as you pull up on the oversized concrete driveway. A finished 30 X 40 shop heated & an air compressor, piped in both sides. You can easily store 6 cars between the 2 garages or tinker w/ plenty of space. Horses will enjoy living in the pasture w/ a 4 stall loafing shed. Relax under the pergola or offer to host a celebration in the serene backyard. Walk into the spacious foyer w/ an abundance of light. A large open concept living/dining area is perfect for your furnishings. The upper level includes a master suite & 3 generously sized bedrooms. 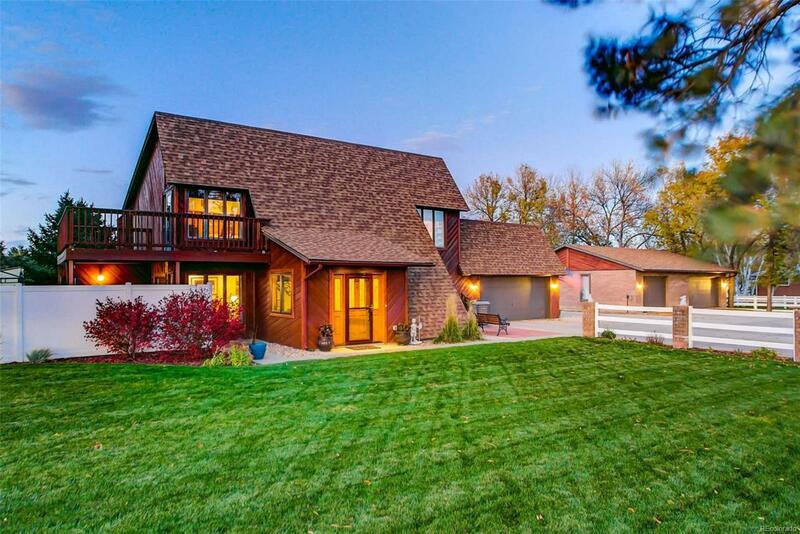 The home owner's pride is apparent in this well cared for home. All that there is left if for you to move in!